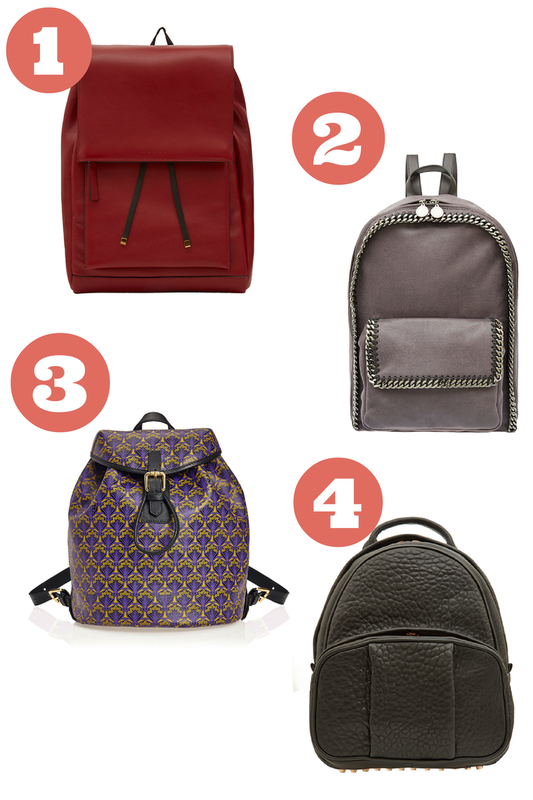 I'm going gaga over backpacks lately, and Liberty is certainly making this temptation a bit hard to resist. Since I lug around a lot of junk that sure requires some space so I guess a fashionable backpack is a nice change no ? My absolute favourite would be Alexander Wang with rose gold studs in the bottom but what worries me would be that it can be certainly pretty heavy to carry around so might wait until they release more colours to choose from .. Would you dare to wear a backpack for a change ?